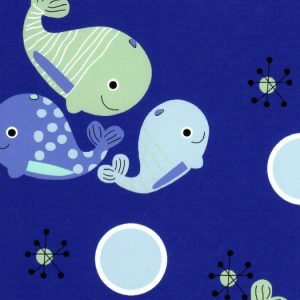 We’re loving the colors in each new whale print fabric. Both are 100% cotton and 60″ in width. Click on each for some adorable coordinates. 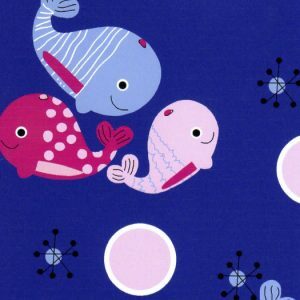 This fabric is perfect for apparel creation for both adults and children. Remember, we can usually ship our fabrics out the same day that you order them. Looking to purchase these fabrics? See here for more information! Or you can always email us directly to find it nearest you when it becomes available!